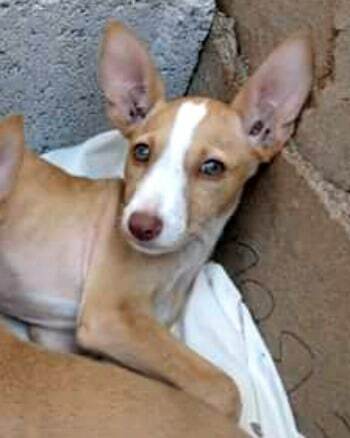 ADOPTED: Ceasar is a stunning pure Podenco puppy. 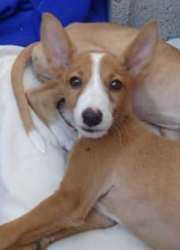 He and his sister Cleopatra were abandoned and are both very sweet and sociable with super wiggly bums and waggly tails. Thanks to everyone who suppported Ceasar in his search for a forever home. 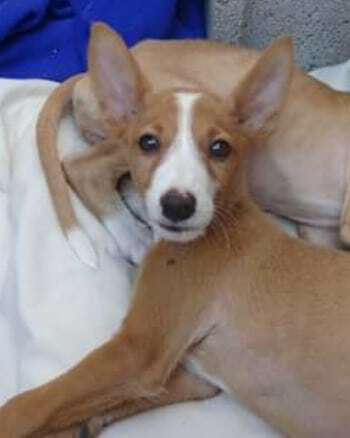 Ceasar is a pure Podenco puppy. 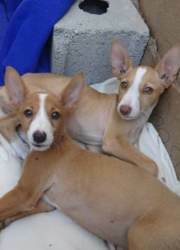 He and his sister Cleopatra were found abandoned in the campo. 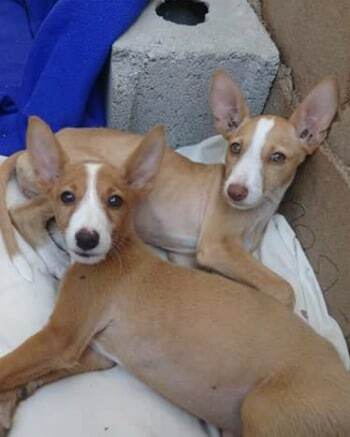 They are both safe now and are very sweet and sociable with super wiggly bums and waggly tails.